Once you decide on a fair split, you need to address the handling of the shared expenses. In some cases, you can assign each parent specific bills that generate a total that matches their obligation. The approach is pretty simple, but it relies on the numbers working out properly. 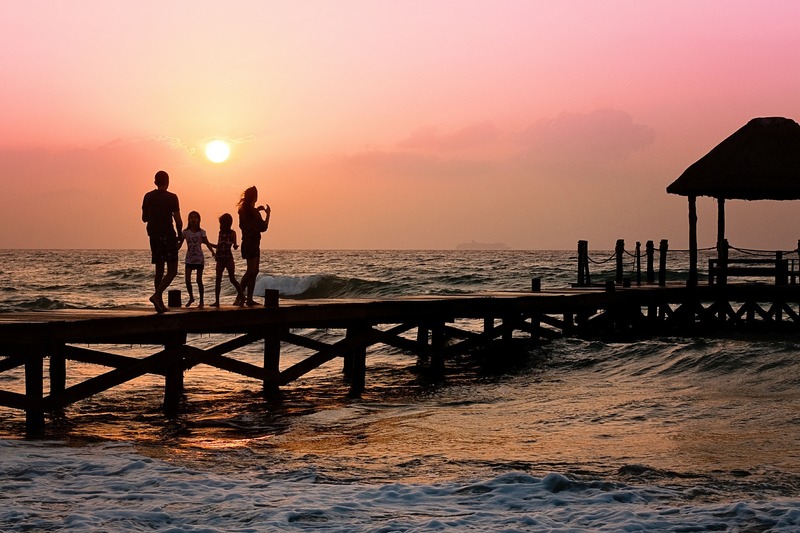 Are you in a blended family? How do you handle household expenses? Tell us about it in the comments below.